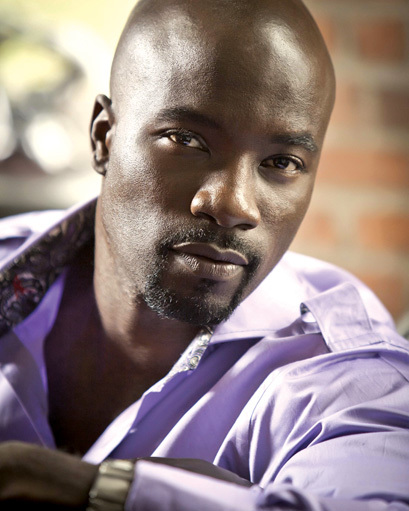 Monday Morning Man: Mike Colter! On last night’s episode of The Good Wife, today’s Morning Man made his latest appearance as drug kingpin Lemond Bishop. 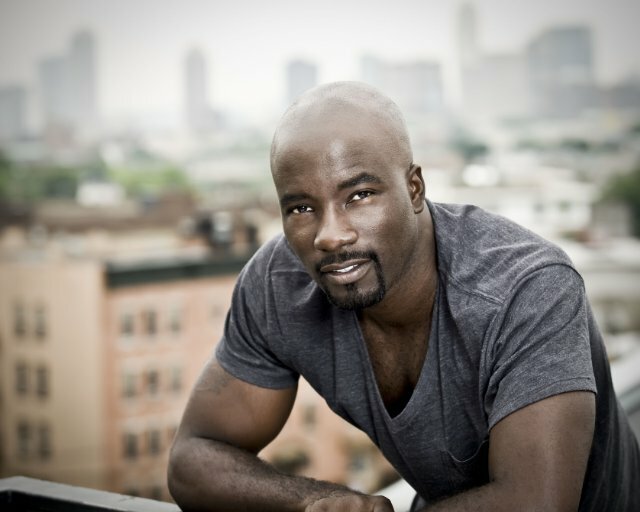 He’s Mike Colter and he’s pretty damned dreamy. 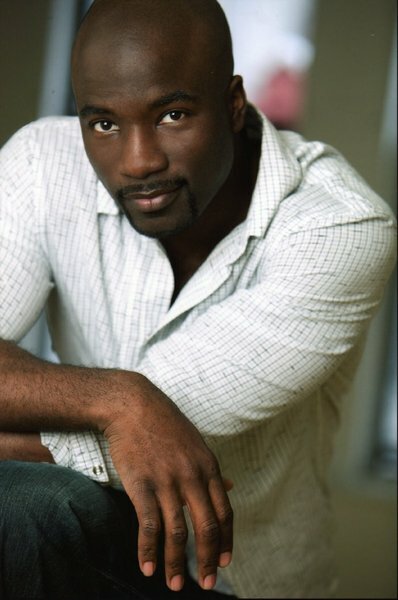 Last season, Colter starred in The CW series Ringer which lasted just a single season. He has worked steadily in television and film in the past decade including this year’s Men in Black 3 as well as Million Dollar Baby and Salt on the big screen. His small screen guest spots include roles on Blue Bloods, Royal Pains, and Law & Order: SVU. 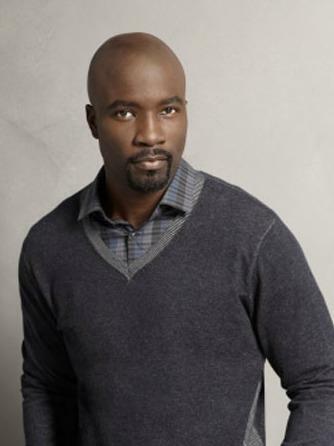 So far, Colter has made six appearance on The Good Wife and hopefully there will be many more! Thank you for featuring Mike. I loved him in ‘Ringer’ and was sad to see the show cancelled. They had a lot to work with. Silly TV people. Thank you for posting this. He is delicious! 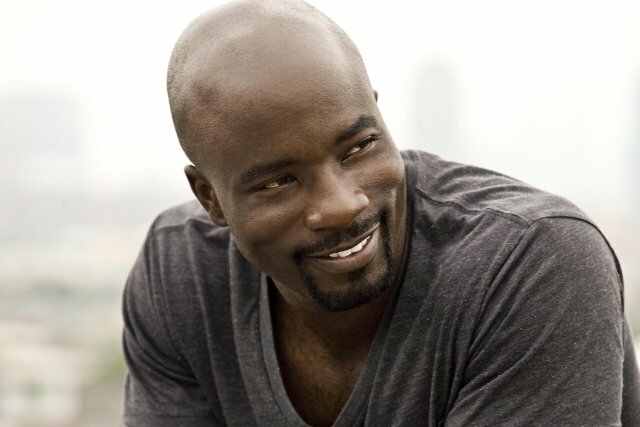 The Good Wife is my favorite show and when Bishop is on it ohhh!